The on again, off again, Trump tweeted deal of the century is finally done. Will it secure AT&T a spot in the front row at Cannes or will it wash out, as the previous AOL merger did? The exact moment that Judge Richard J. Leon, a U.S. District Court Judge appointed by George W. Bush, announced his opinion on the $85 billion AT&T and Time Warner merger, the decision entered the judicial antitrust hall of fame. Whether it will result in abject failure, as did Time Warner’s AOL merger, or act as a bellwether that will reshape and recombine the media and internet industries, depends on how the consumer responds. There are trillions riding on the outcome. Thank you, Judge Leon. The architects of the merger, Time Warner CEO Jeff Bewkes and AT&T CEO Randall Stephenson, are optimistic about the shareholder benefits because they have secured a first-mover advantage. 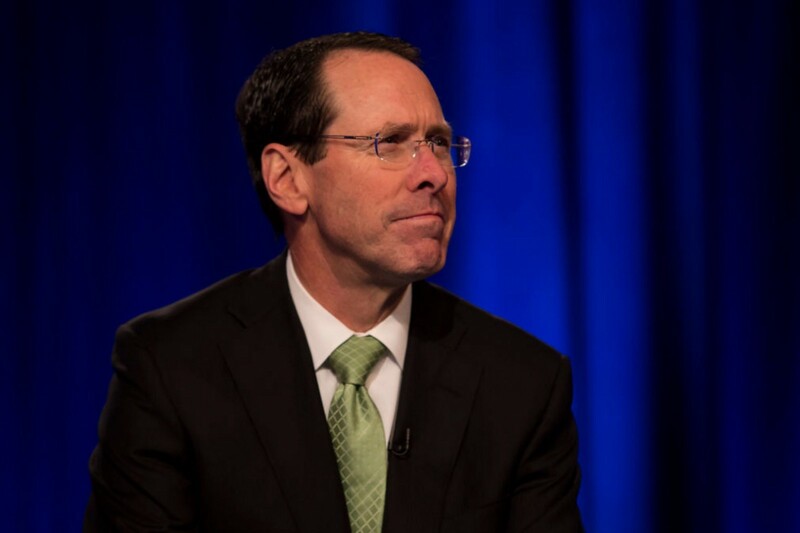 With AT&T having a nearly two-year strategic head start over the likes of Comcast and Disney vying for the assets of Fox, the first shot of the war has been fired. There is also some potential of major political disruption. It was clear to all who followed the case that the threat of CNN (a division of Time Warner) aligning with a giant telecom like AT&T was going to be a win for the Trump administration’s enemies. Lawyers for AT&T tried to convince the judge that the government’s antipathy to the deal was partially on political grounds, which Judge Leon rejected. It has now worked spectacularly to the benefit of everyone with an appetite in the industry. The judge also rejected the government’s argument based on his finding that a vertical merger (a producer buys a supplier vs. buying another producer) isn’t anti-competitive. That is the landmark effect of this ruling. The judge’s opinion was narrowly crafted to allow the merger to proceed — immediately — based largely on the fact that, in his own words, “the Government has failed to meet its burden of proof to show that the merger is likely to result in a substantial lessening of competition.” He did not buy the Trump administration Justice Department’s claim the deal would raise prices by making the pay-TV market less competitive. In an industry known for glamour and scripted exit lines, as well as an equal obsessions with for deal making and trips to Cannes, Bewkes is considered a best of breed, thoughtful and rational deal maker. He took Time Warner from an amoeba-like corporate profile to a slimmed-down movie and TV content producer credited with “Game of Thrones,” the “Harry Potter” movies and NCAA basketball, which made the company such an attractive target for AT&T’s desire to sell more to more consumers via their pipes. The merger will be a catalyst of other merger activity about to take center stage, in particular, the bidding for the Fox assets by Disney and Comcast. Netflix now becomes the most prized possession in the sector, and whether they are buyers or sellers isn’t going to be an easy calculation. The multiples are going to ring like a cash register at a popcorn stand. Even these predictions may only be tremors auguring a larger set of earthquakes ahead. The big four tech companies, Apple, Google, Amazon, and Facebook, have been waiting for this moment. Until now, they have acted as partners and stayed away from ownership of legacy assets like movie studios or develop their own. The AT&T/Time Warner deal now may stimulate a desire for plunder. Every asset is for sale when the buyers are so rich and powerful. They can’t afford to let a telecom like AT&T dominate content, as that would give them a distinct advantage in the race to provide consumer entertainment. It is game on and Judge Leon has blown the whistle. In that regard, the judge’s ruling isn’t about competition at all, but about the trend of innovation. It may even justify the old Time Warner AOL merger on the grounds it was just a scrimmage for the real media battle that will take place now.